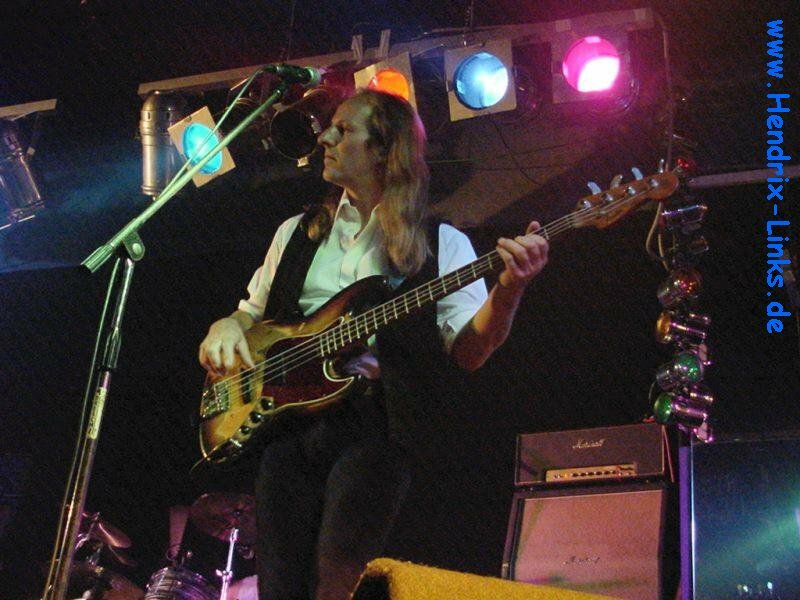 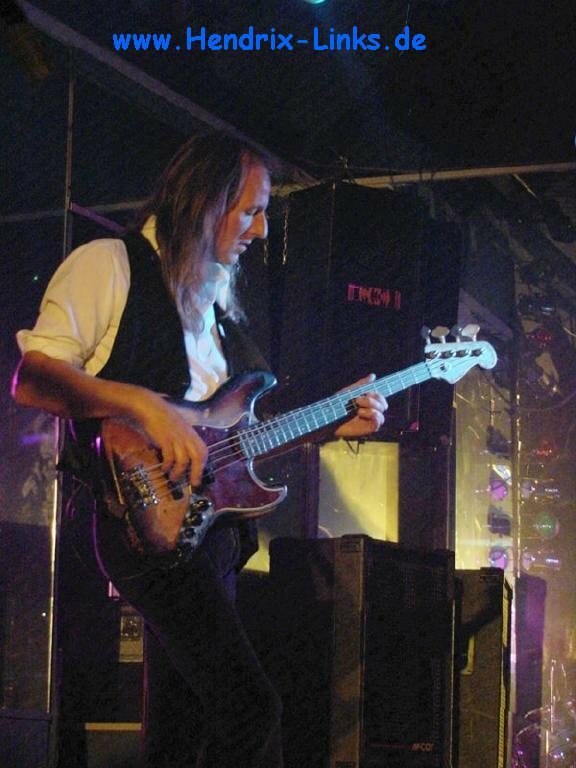 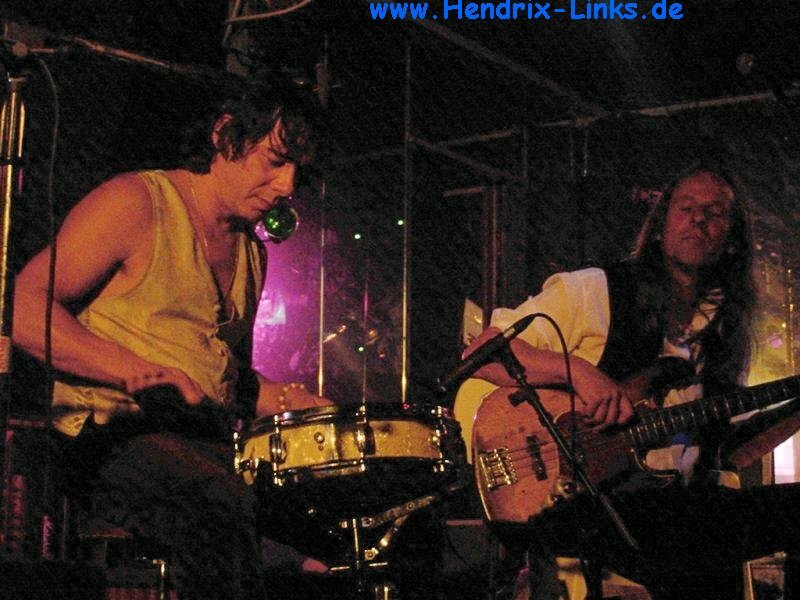 Once again More Experience was guest of the "Freien Musikinitiative Schrecksbach" in the club Mylord. 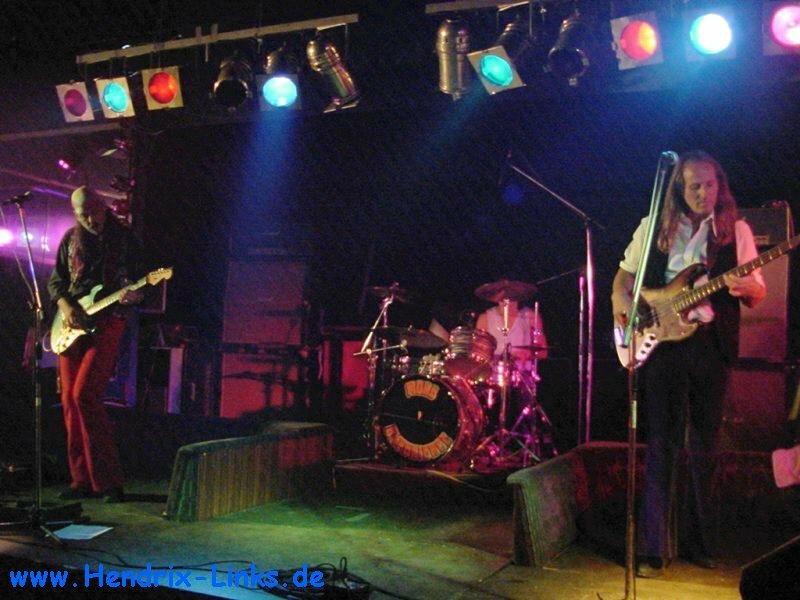 The village Schrecksbach is an important place for german rock one of the first german Rock and Beat bands was formed here in the sixties. 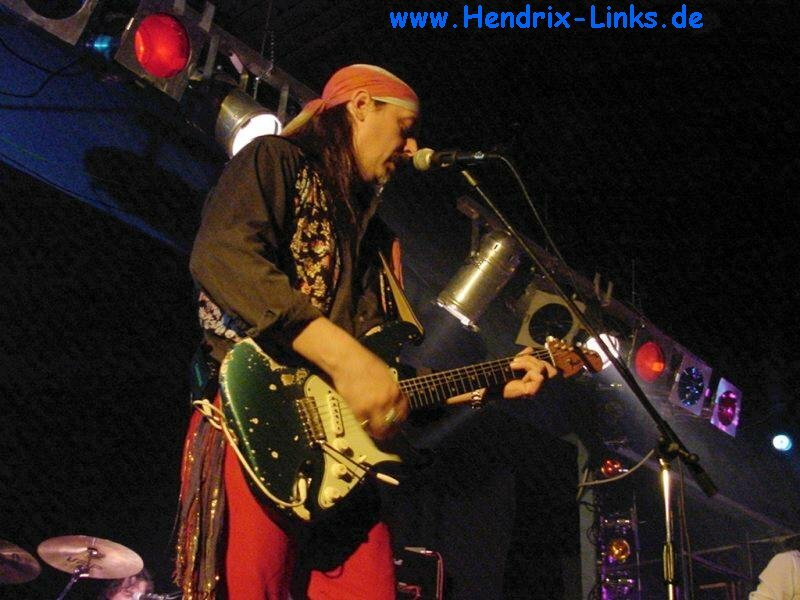 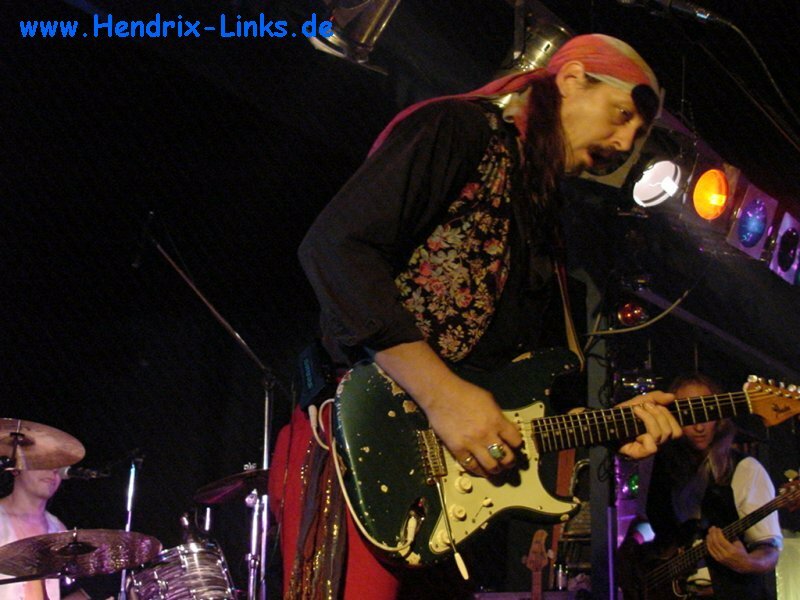 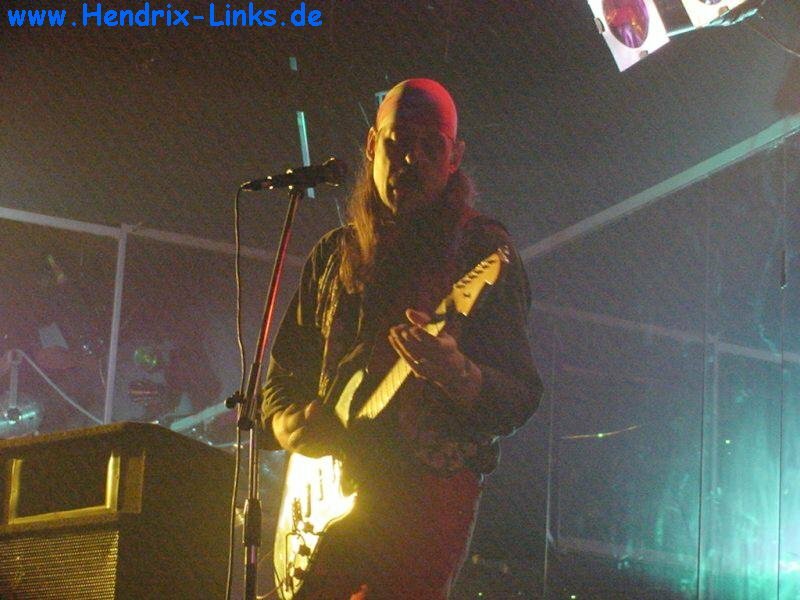 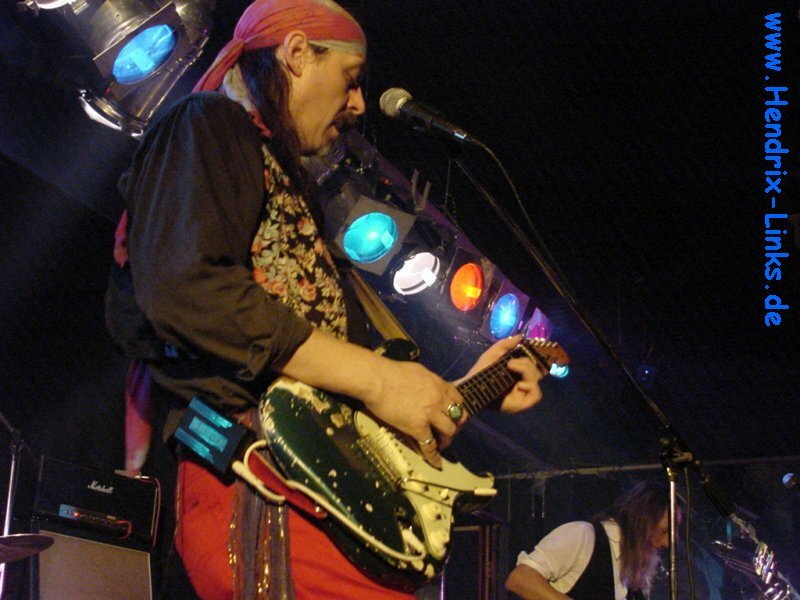 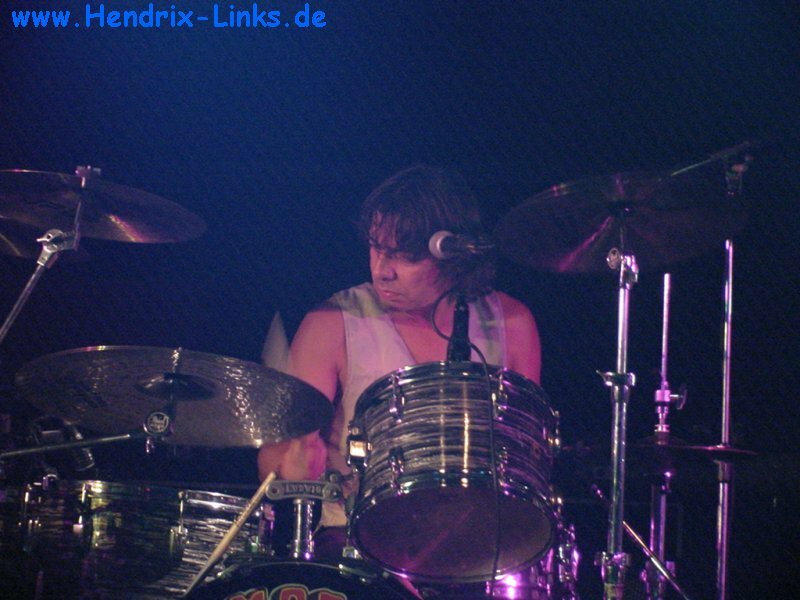 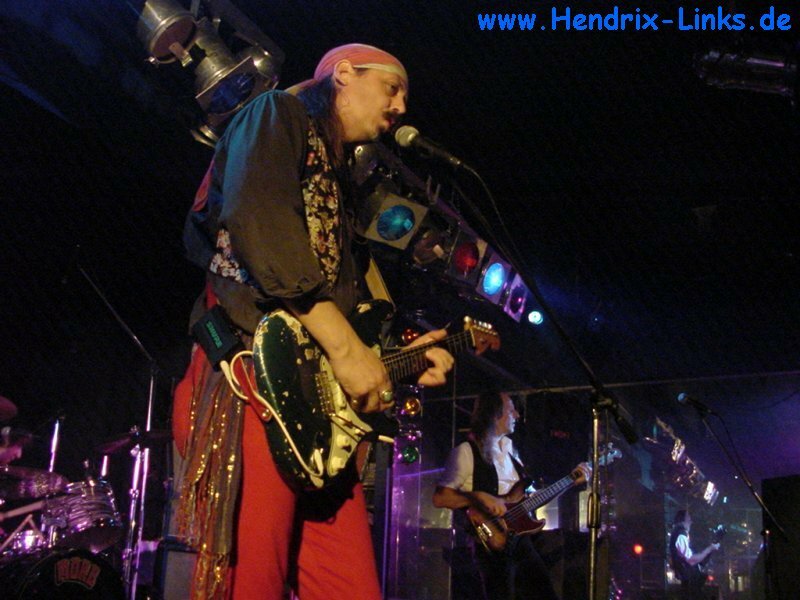 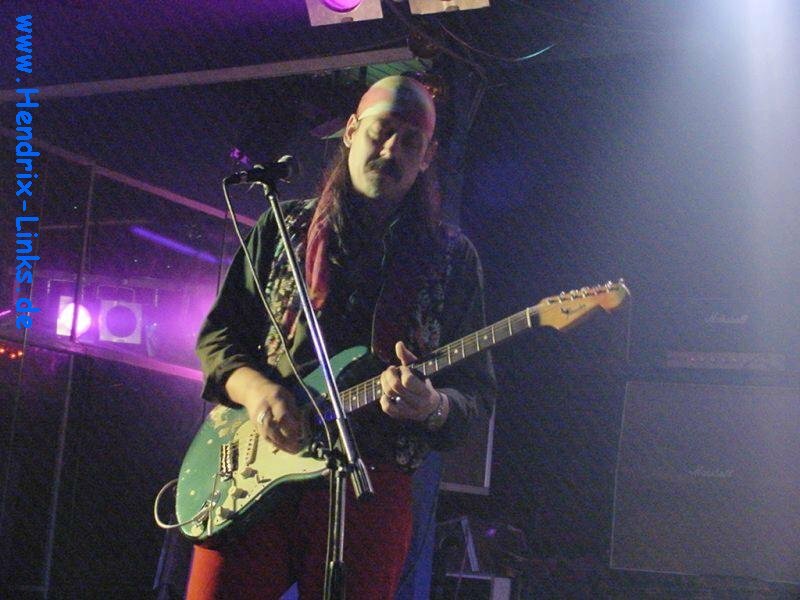 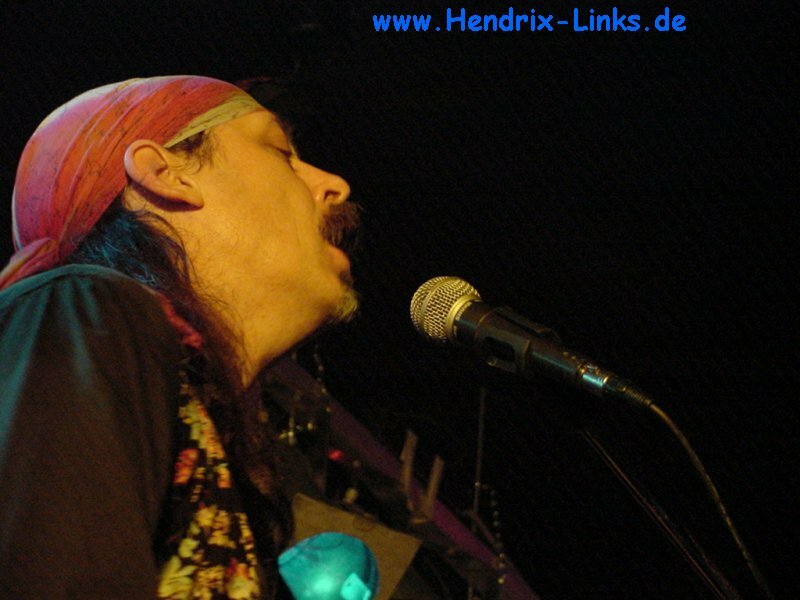 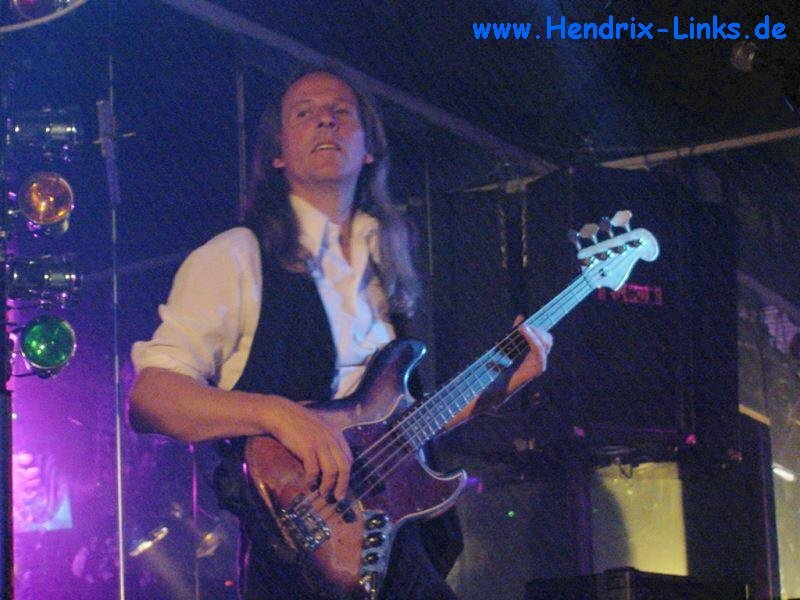 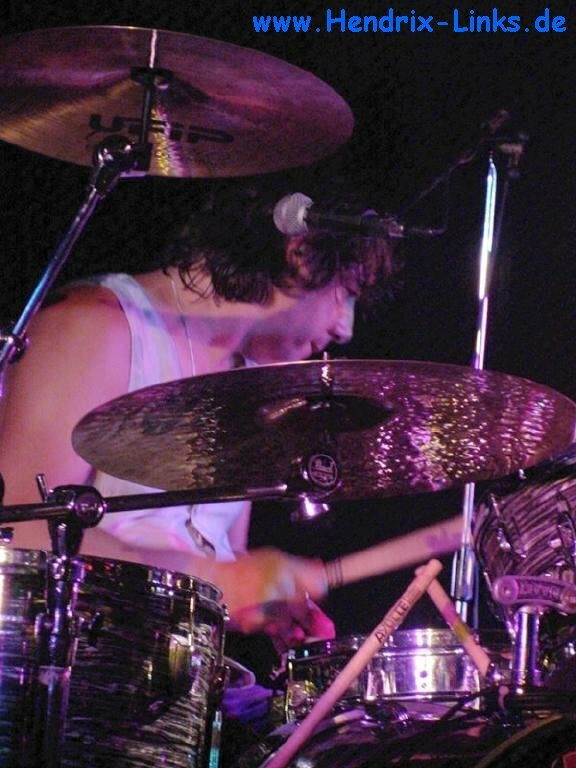 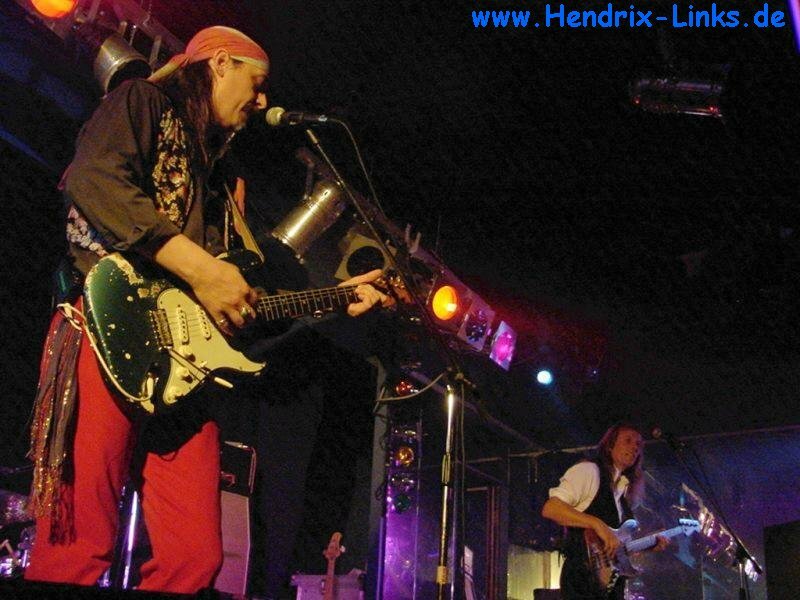 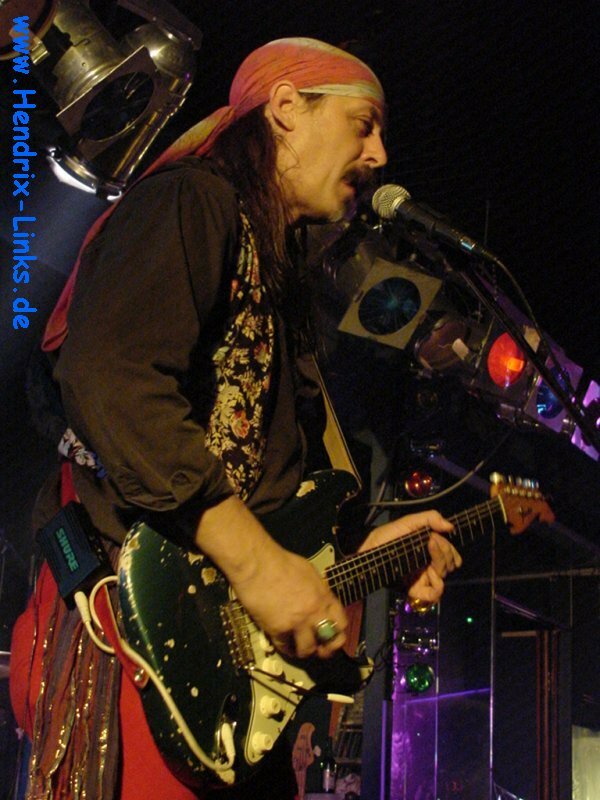 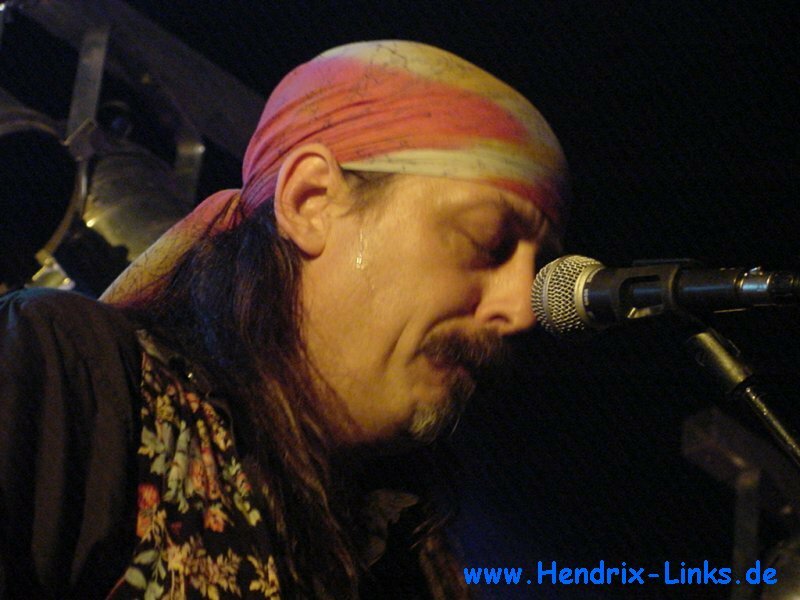 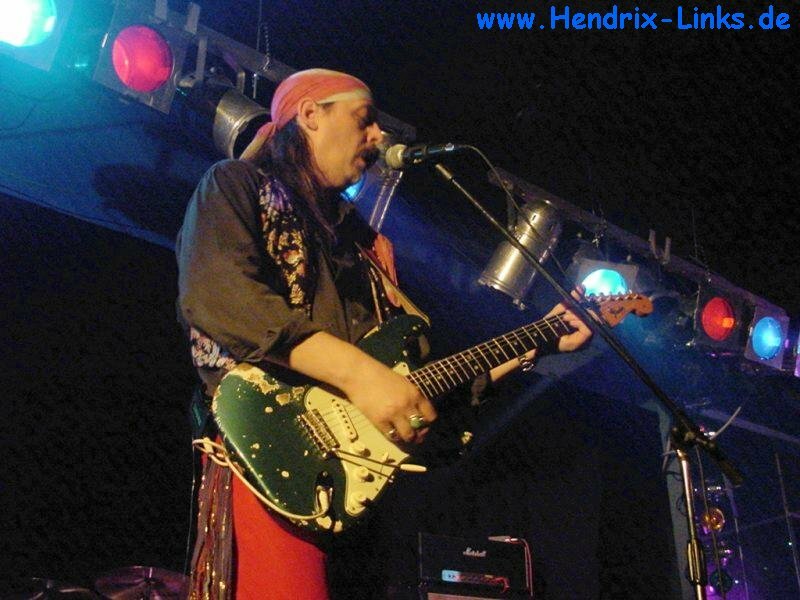 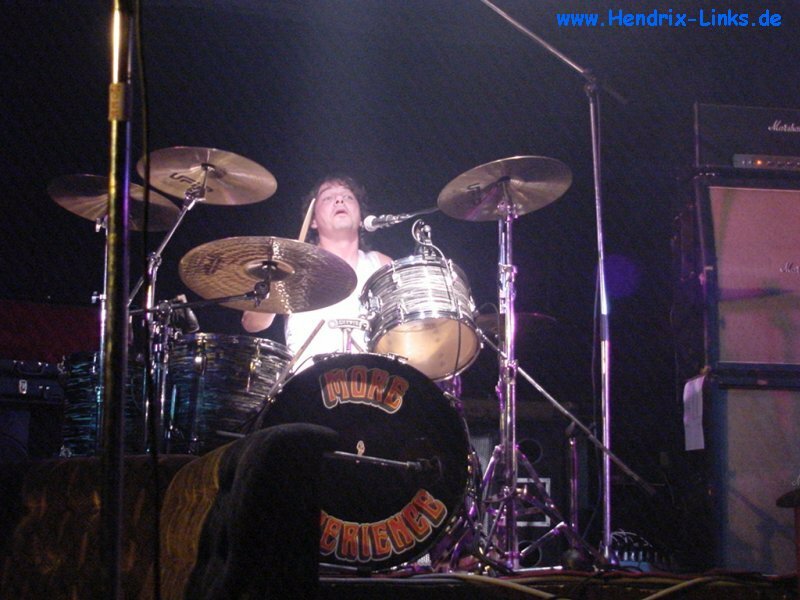 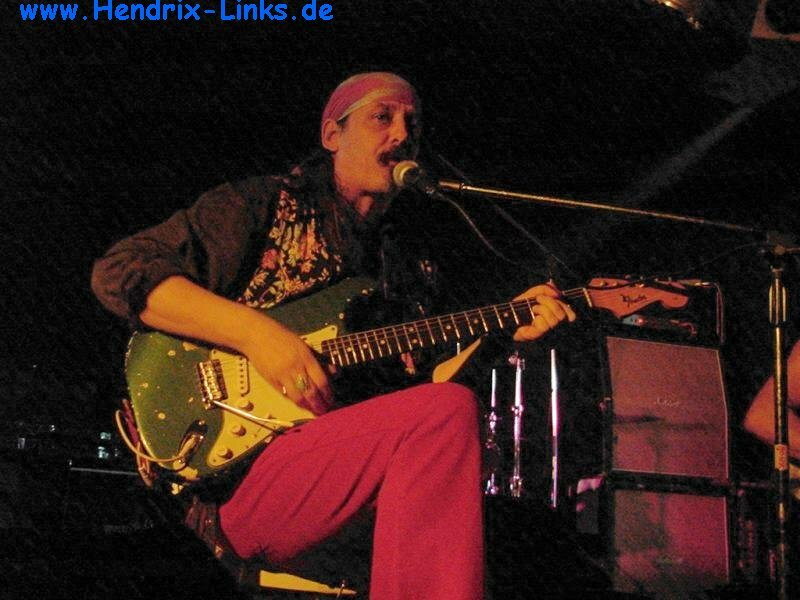 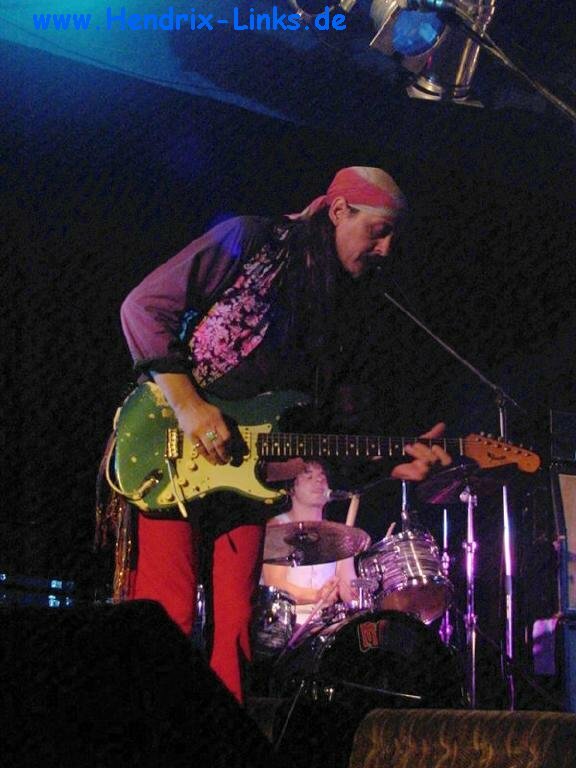 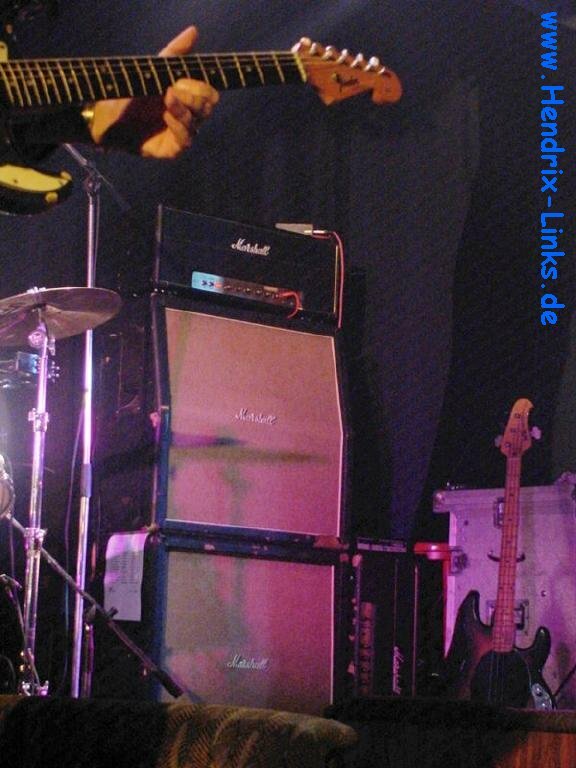 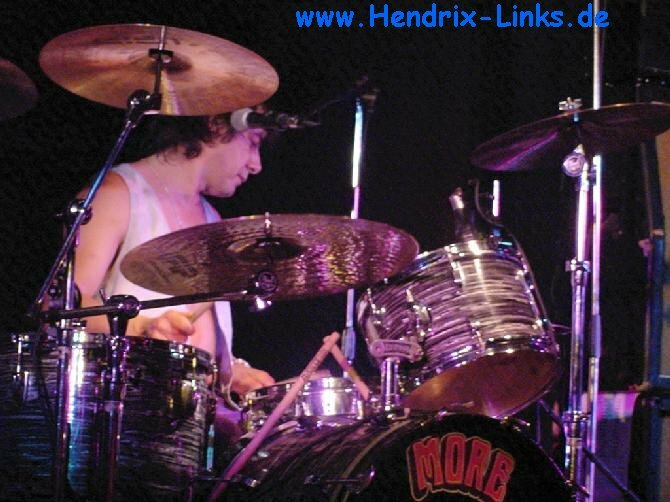 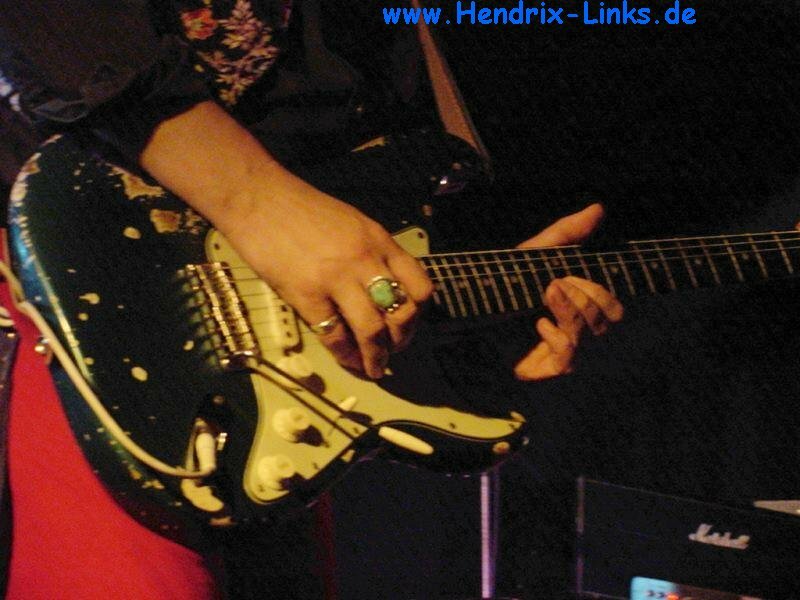 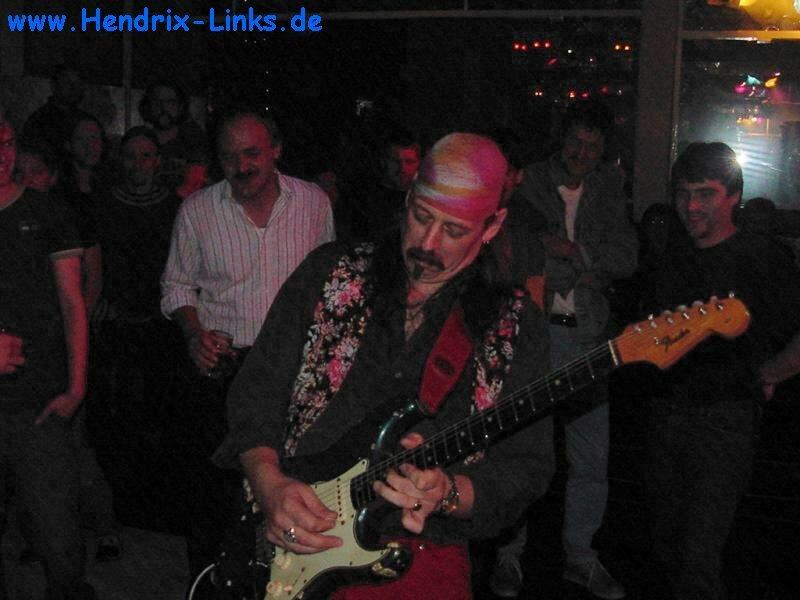 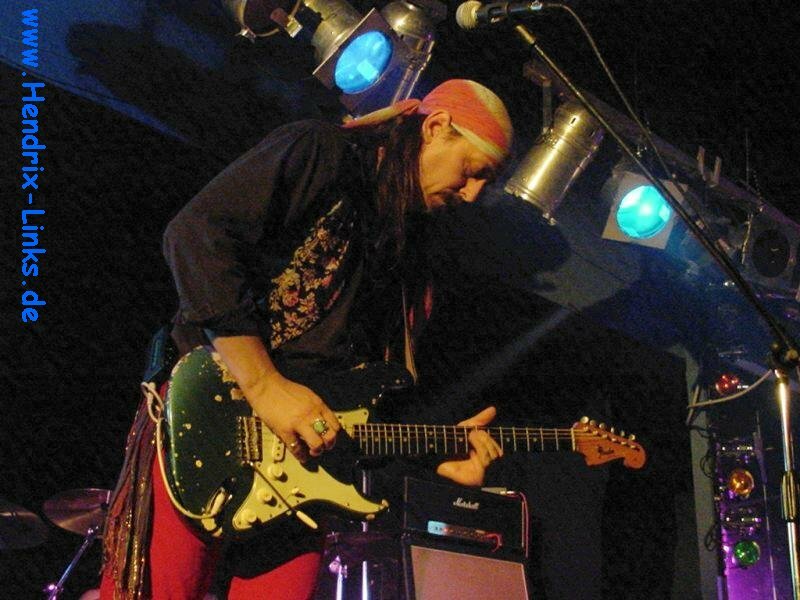 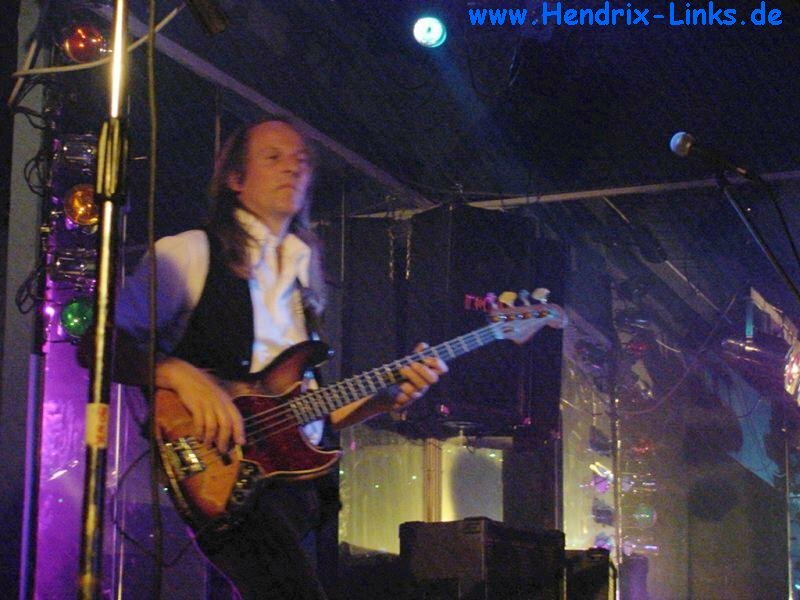 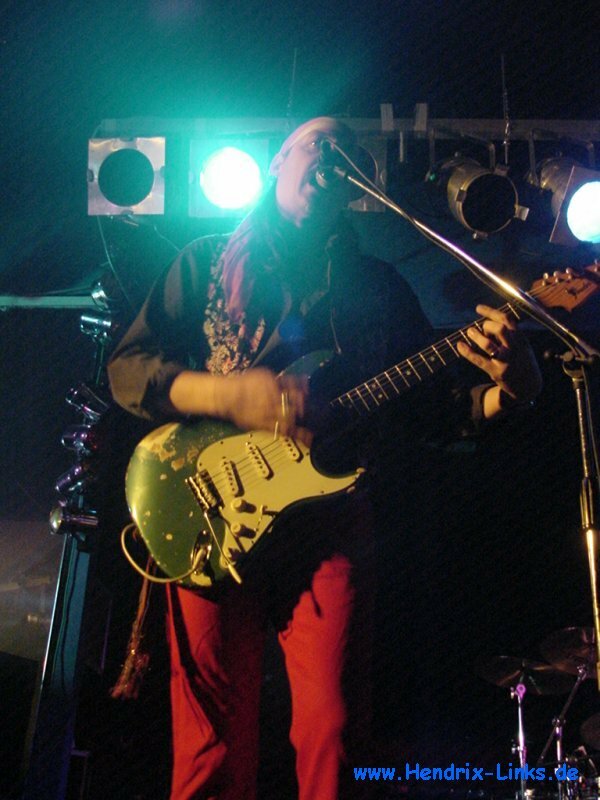 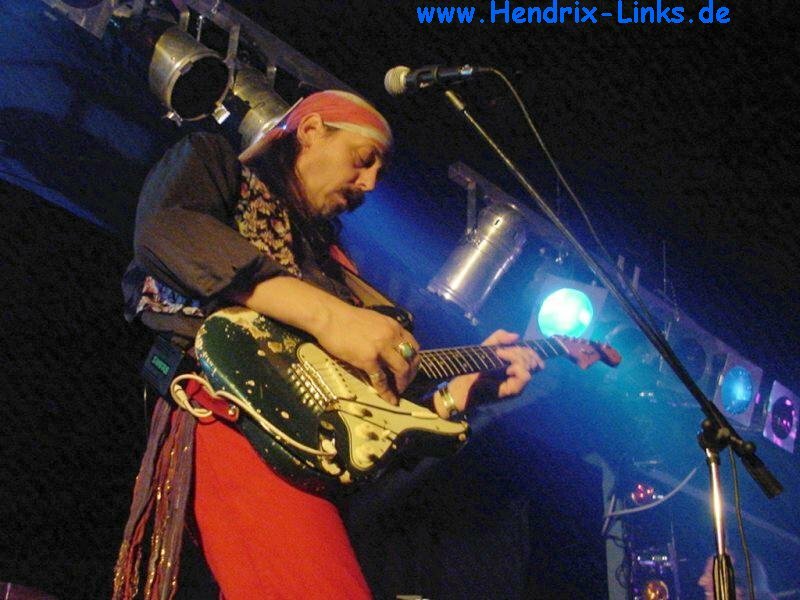 More than 2 hours Hendrix music performed by the Suiss band from Basel. 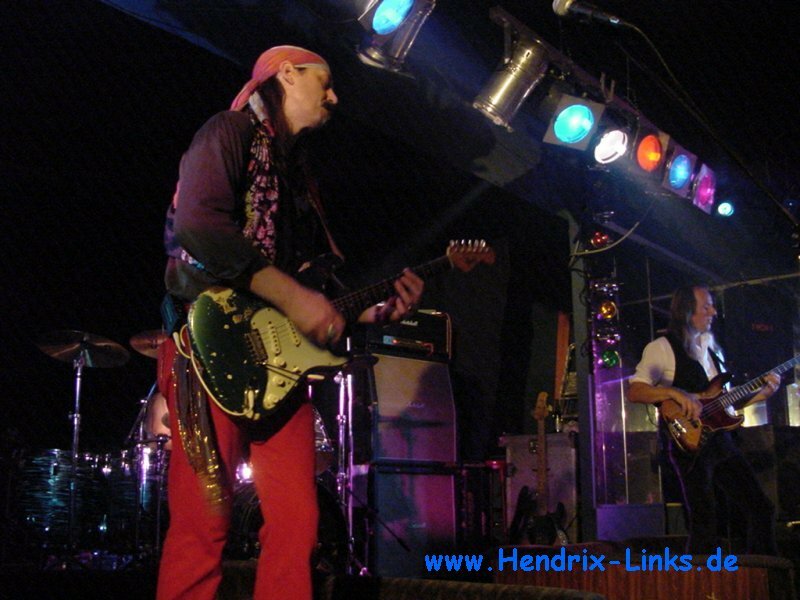 The opener was the local band "Heartbeats" with music from the sixties and seventies.